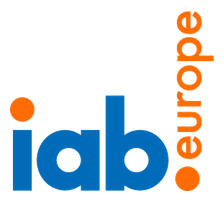 IAB Europe, in collaboration with IHS Markit, announces that the total programmatic display advertising market in Europe experienced another year of double-digit growth jumping 42,7% from €5.7bn in 2015 to €8.1bn in 2016. 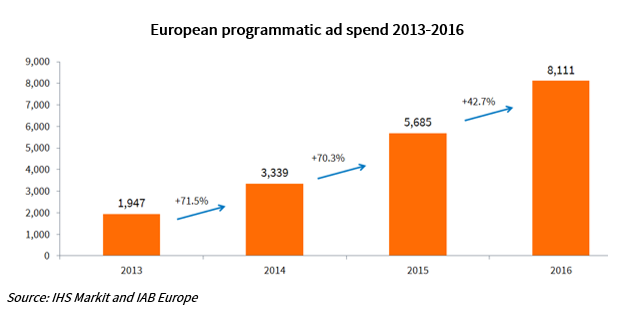 The report reveals that 50,1% of European display ad spend is now traded programmatically. Additionally, programmatic video grew by an exponential 155% and now accounts for more than 45% of total online video ad spend. Mobile continues to be the ‘most’ programmatic format with 65% of mobile ad spend traded programmatically in 2016. Whilst CEE is still small in size and maturity, it is starting to catch up and grew by 53% in 2016 compared to Western Europe which grew by 42%. 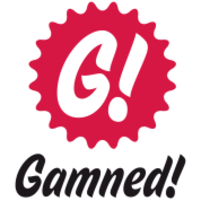 Programmatic expert Gamned! 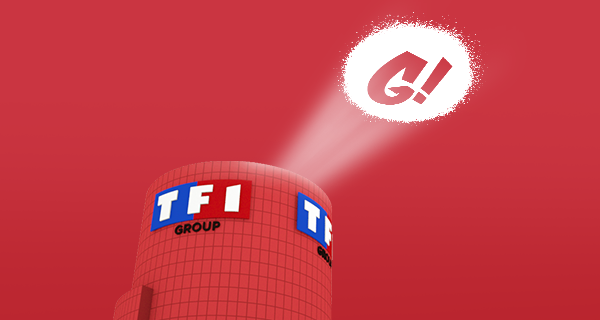 lanceert Emerge!